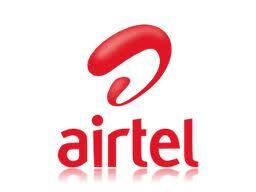 Funny Trick Quick Looks AIRTEL Tune Created in C...!! AIRTEL Tune Created in C...!! >Here is a nice Program written in C which creates Famous Airtel Tune..See the power of C other then being taught in Colleges/Schools..! >>Wait for such all Tricks/Tips in next posts..! This is really cool to create the Airtel tune in C. I would love to try this and share this post with my friends as well.